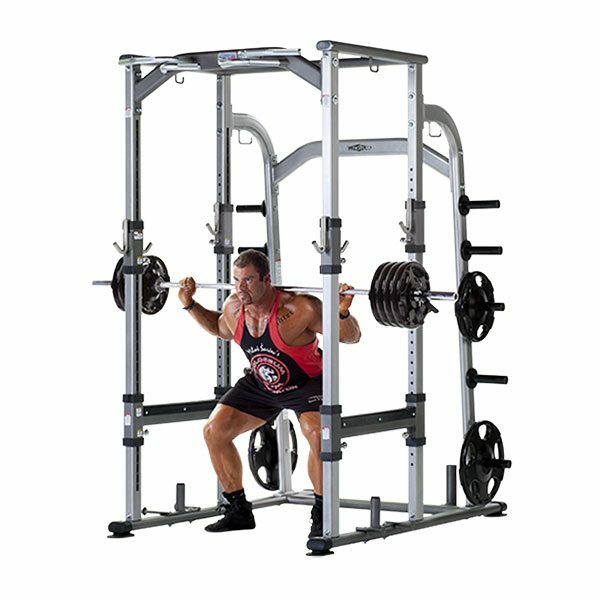 TuffStuff Proformance Plus – Commercial Power Racks & Cages are availabe from Commercial Fitness Superstore, Arizona’s best source for one of the most basic and popular pieces of equipment in your fitness facility. Commercial Power Racks and Power Cages are designed to allow free weight lifters to workout safely and effectively without the need for a spotter. Commercial Power Racks and cages are an essential piece of equipment for any fitness facility catering to athletes, bodybuilders and power lifters. 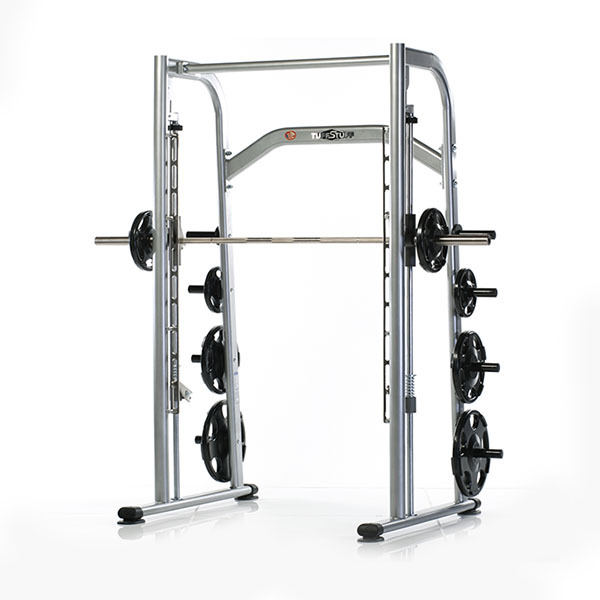 The TuffStuff PPF-800 Deluxe Power Rack features a free standing, double sided racking system, built for safety and variety. The PPF-800 includes dual pin adjustments on the cross beams bar support, a large walk-in area for easy access and maneuverability during bench workouts, and build-in band pegs top and bottom for various band resisted exercises. 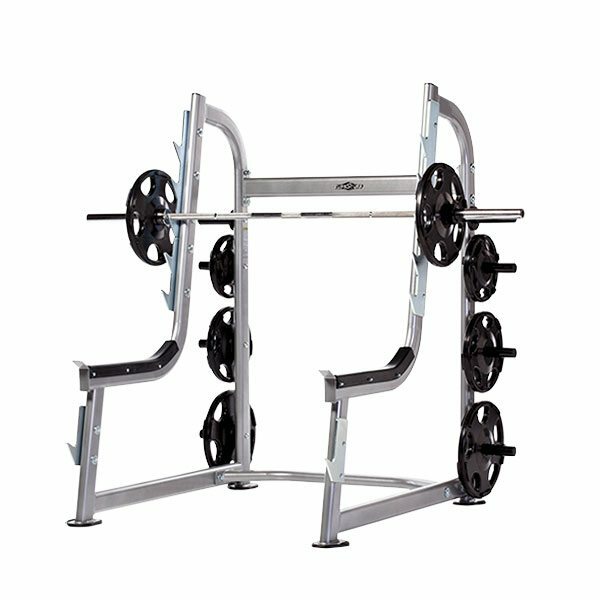 The TuffStuff PPF-850 Squat Rack is designed with a traditional style L-shape frame, optimzed for easy access, stability and safety. Featuring 3/8" solid steel, zinc plated bar catches, the PPF-850 includes build-in Olympic weight plate storage.